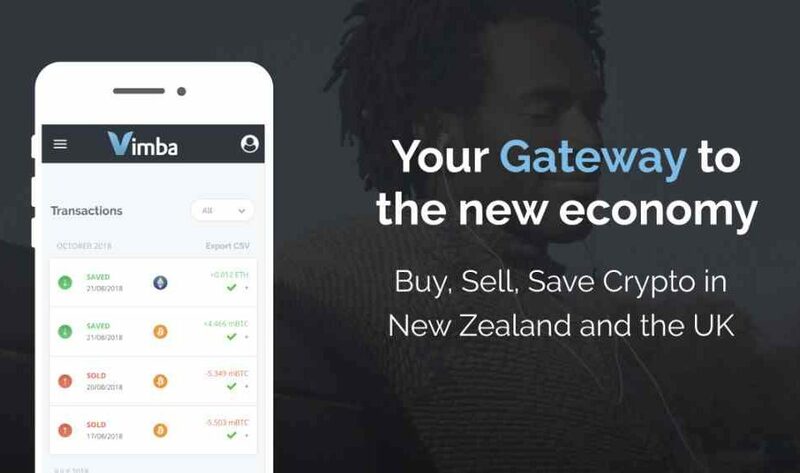 Vimba, the largest cryptocurrency exchange and the longest running crypto platform in New Zealand, is expanding its crypto savings service to the United Kingdom. UK residents can now buy bitcoin and other crypto from its website. 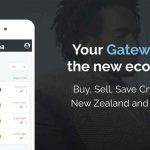 Building on its success in New Zealand, Vimba, formerly known as MyBitcoinSaver, will provide UK residents looking to diversify their traditional portfolio or invest for the first time with a dollar cost average investment strategy, involving scheduled purchases of Bitcoin and Ethereum, starting at £10 a month. Founded in 2014 Sam Blackmore, Vimba offers a simple way for all New Zealanders to invest small weekly amounts in Bitcoin. Vimba’s user base is soon to eclipse the 6,000 mark with its launch in the UK. 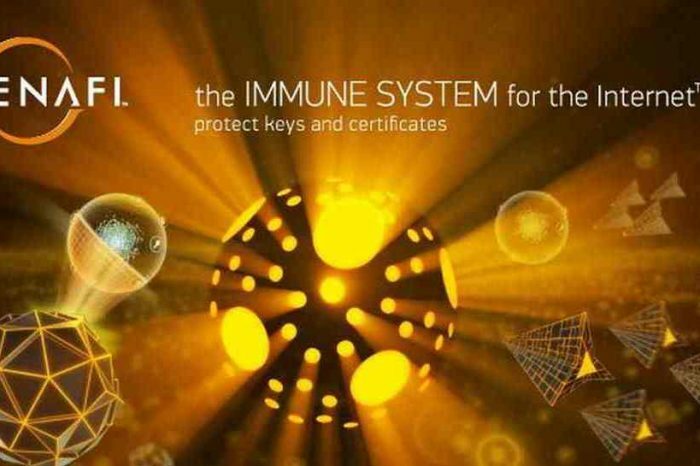 Vimba brings a disciplined approach to digital asset investment to one of the most important crypto markets. The UK launch will provide everyday investors with the opportunity to engage with crypto assets in regular intervals and in smaller increments, as part of an overall strategy to weather the bear market and encourage the long-term growth of the industry. Vimba’s subscription service offers users the choice to set up a predetermined investment amount each week through scheduled bank payments, and investments can be customised according to users’ preferences. As part of its launch, Vimba will be offering UK-based users 0% service fees for the first 30 days. The announcement of Vimba’s entry into the UK market follows the platform’s recent grant from Callaghan Innovation, a government agency supporting the development of New Zealand’s high tech business sector. The $126,000 NZD grant will assist the company’s expansion of its current service offering, including the introduction of new cryptocurrencies to the platform and scaling the network to support a broader customer base.